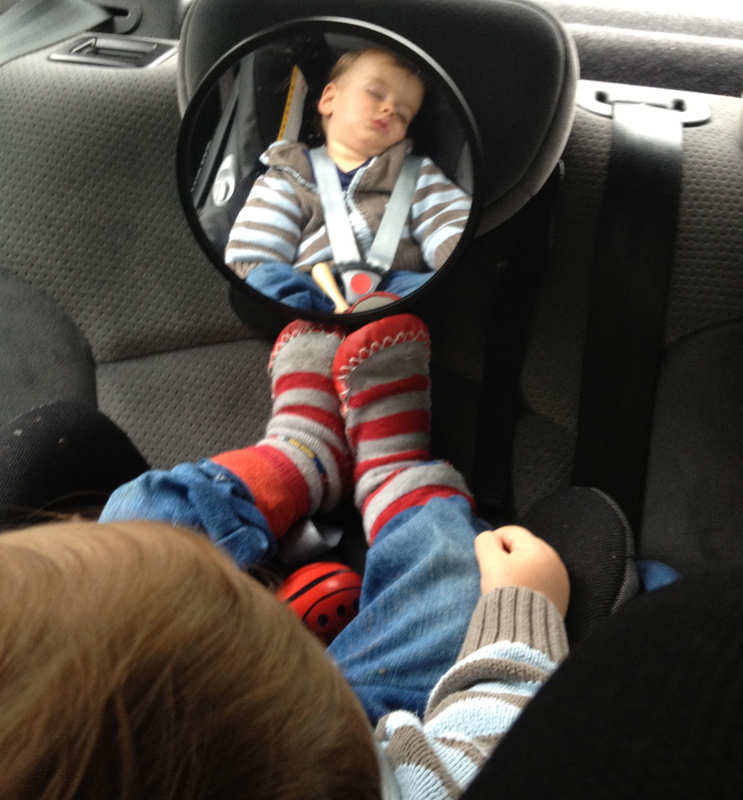 How many times have you pulled up in a retail car park only to discover that your baby or toddler is asleep in the back – don’t they just love a car snooze? Which is great, but unless I’ve planned ahead I’m usually left for at least half an hour with just my iPhone for company. Actually, it’s quite a nice break if I’ve remembered to pack water and a snack, but it’s often half an hour I could really use elsewhere. It got me thinking that perhaps these retail owners could provide car park snack trolleys that come whizzing through or even mobile manicurists for those women who like to keep on top of personal grooming (not me, I’ve never had a manicure in my life). Shona scoots up on her stool and you just wind down the window and stick your hand out. Or how about catalogues dotted around the car park? You could peruse them, or indeed the store’s website, at your leisure, dial the store and they could come out to the car with the goods. If it’s an item of clothing, they could bring a mobile changing room – curtain and rail will do it. They could take your payment by the car and off you go. I was stuck outside an indoor soft play centre for half an hour the other week and thought how cool it would be if there were drive-in movies scheduled for nap times dotted around the country – 15+ only films of course. And you’d probably always miss the end. Are there enough of us to make it pay? Let me know if any of these ideas appeal, perhaps we can get onto Mary Portas.